Posted on October 17, 2015 by Ronald Patrick Raab, C.S.C. Fr. Frank Quinlivan, CSC, a missionary from Bangladesh, preached at the weekend Masses last weekend at Sacred Heart Church. Frank served as master of novices for six years beginning in 1984. 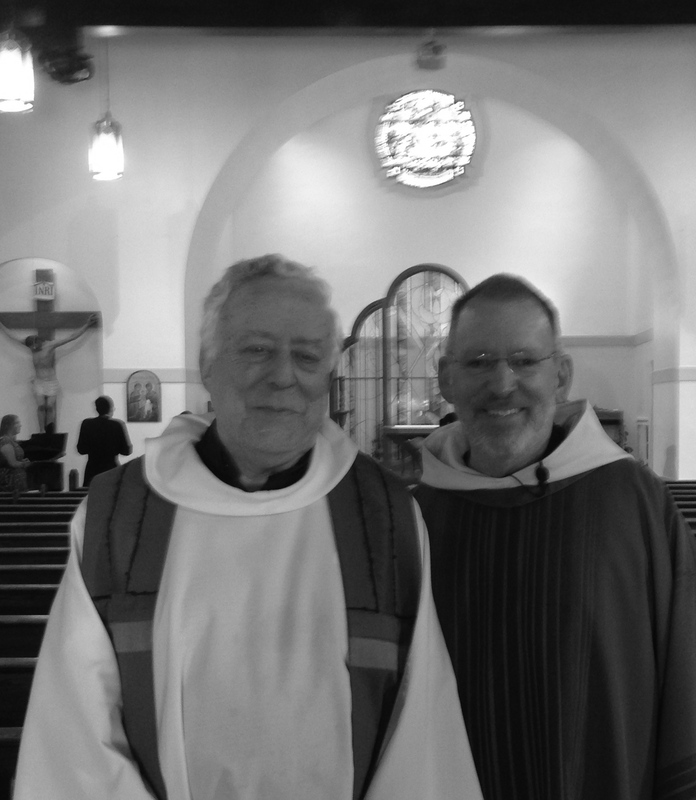 I have known Frank since 1974 and he is still a spiritual mentor for me and for dozens of Holy Cross religious throughout the world. I am so glad he came back to Colorado Springs for the first time in 24 years. We collected over $6,400 for our missionary efforts.